Real friends support each other's biggest moments. 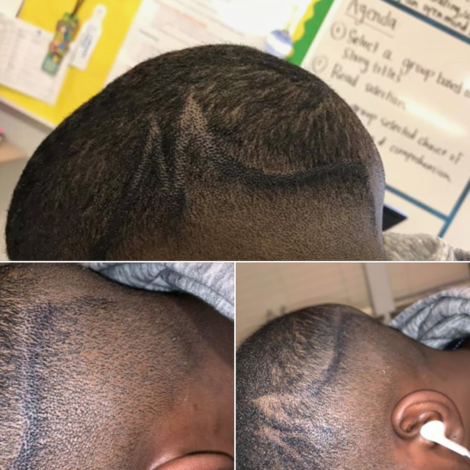 When you need to call on a good friend to support you as you chase your dreams, call on Drake. Over the weekend, the 6God showed love to Ayesha Curry at the launch of her pop-up style restaurant International Smoke. We here … International Smokin' with Steph and Drake ! Not only did Drake show face, Ayesha’s MVP winning hubby Steph was on site to cheer on his wife along with singing duo Johnny Swim comprised of Donna Summer’s daughter Amanda Sudano Ramirez and her husband Abner. 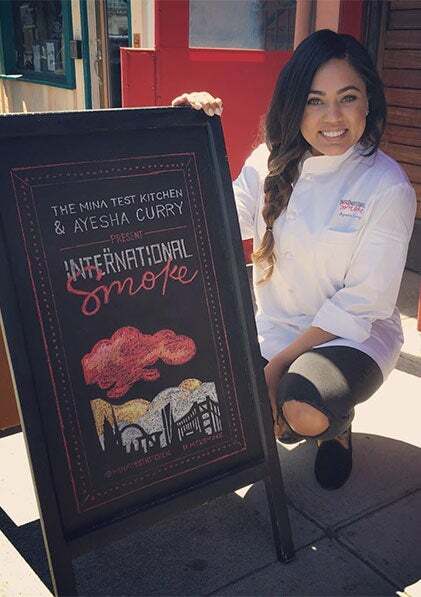 The pop-up is Ayesha’s first venture into the restaurant business which offers a four-course, family-style menu for $45 per person at Chef Michael Mina’s Test Kitchen in San Francisco through July. Sounds like Ayesha’s big night was a hit!